I would like to share with my clients and with the general public my feelings regarding skin care products, the lack of proper education regarding skin care, and the effects of marketing on all of us. I see so many people that have spent a fortune on products that are simply driven by marketing techniques and not by solid facts. It’s extremely important for children and adults in this day and age to be armed with a good education regarding the simple biology of the skin. For example, what are the causes of acne, what’s causing dry skin, where does my rosacea come from, what am I doing that’s making these conditions worse, and what’s the best way to treat these conditions? Obviously, there is a flood of information to be had regarding the biology of the skin. More than anything, I would like to see changes in how people think about marketing tactics, learn to question ingredients, and become educated consumers. I see many people that are doing more harm than good and spending a lot of money to do that. 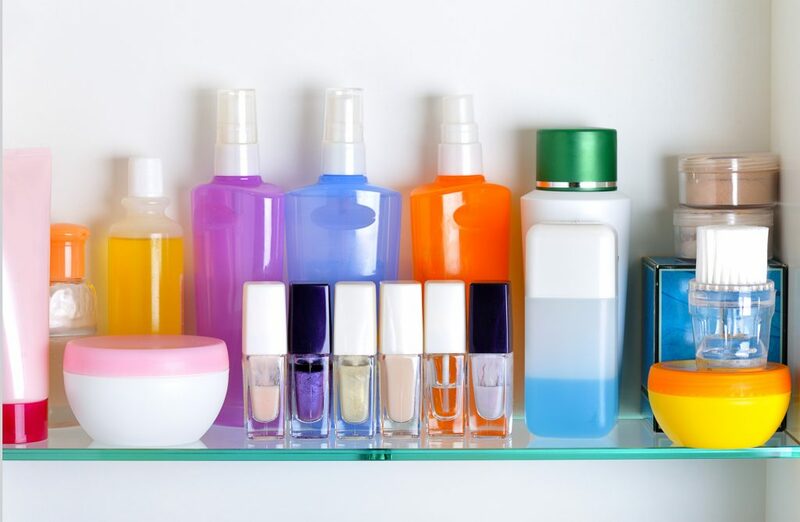 Good skin care products don’t have to be the most expensive products out there, but you have to know what is in your product, how it’s working, and what to watch out for. Most importantly, to parents, I would like to offer you the gift of knowledge about skin care that you can pass on to your children. This is a great gift you can give, offering them healthy skin and beautiful skin for a lifetime. We can’t forget that the skin is the largest organ in the human body, therefore it reflects a lot of things that are going on with us internally. Our internal health is reflected on the outside via our skin. It’s time to be well equipped with the right information. This is an introduction to skin health and education. I would like to offer the opportunity for a complimentary product consultation regarding ALL of your current products. There are many good products on the market, so let me help you discern the beneficial products from the non-beneficial products. Bring me your box of goodies and let’s review together what they’re doing for you and what they’re not doing for you. Bring your cleansers, moisturizers, sunscreens… everything you’ve got. Environ is my favorite product line, but the purpose of this is purely educational and not to promote my product — there are many great products on the market. My goal is to make sure you are using what is best for you, no matter what brand. If you keep using a product and see no results, why do you keep using it? I, like you, don’t want to throw my money away. I want to make wise decisions about my budget and what I’m using on my body. You can schedule your complimentary product consultation with your next facial or just on its own below.